After studying at ETH in Zurich, Thomas Avedik conceived and developed mathematical and statistical simulation models. In 1991, he joined the Swiss Bank Corporation (today: UBS AG) and from 1997 he was in charge of the design and upgrade of UBS e-banking. In addition to projects such as the implementation of the UBS market data system for clients and advisors and the design and implementation of an e-banking security solution, he developed the global e-banking-strategy of UBS. Since 1 July 2007, he has been CEO CREALOGIX E-Banking. 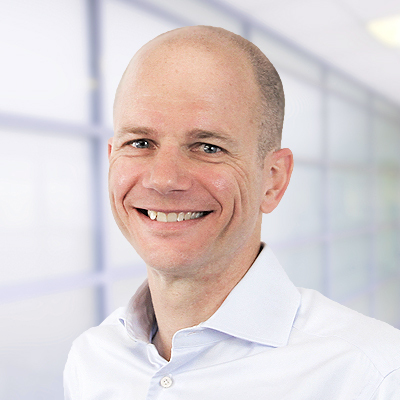 As of 1 January 2016, Thomas Avedik is the newly appointed CEO of the CREALOGIX Group. From 1987 to 1991, Richard Dratva was employed as an internal consultant with the Swiss Bank Corporation (today: UBS AG). From 1992 to 1994, he was engaged as a research associate at the Institute of Information Management at the University of St.Gallen. From 1995 to 1996, he acted as a consultant with Teleinform AG before becoming a founding member of CREALOGIX in 1996. Philippe Wirth has longstanding experience in Finance and Accounting as well as business transformation programs. 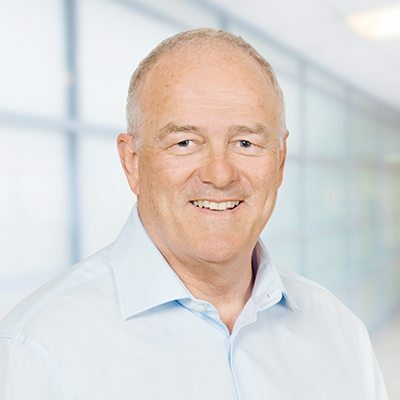 At Mettler-Toledo, he held several senior management positions in Group Accounting and was Head of Finance and Controlling at Mettler-Toledo Group subsidiaries in Switzerland and the USA. 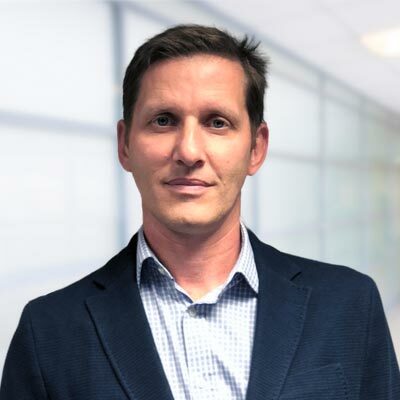 Most recently, Philippe Wirth was the program director of a global business transformation project that included all processes in sales, service, production, development, finance and IT in Europe, the USA and China. 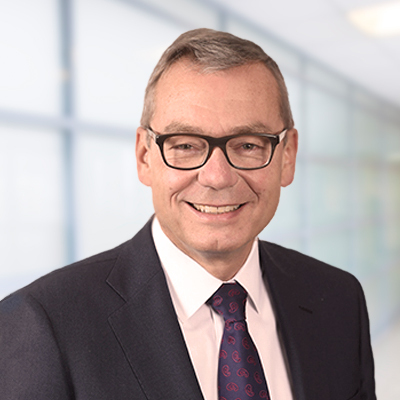 Since May 2017, Philippe Wirth is CFO of the CREALOGIX Group and member of Executive Management. 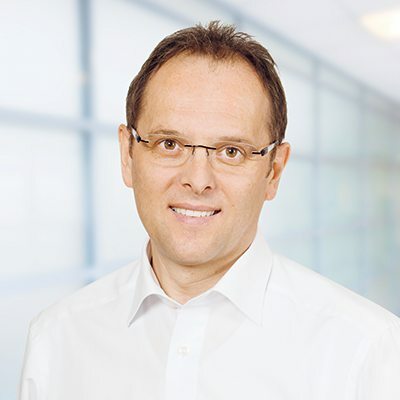 After graduating in Business Administration at the Fachhochschule Böblingen, Volker Weimer became a specialist in the areas of Banking and IT. In his leadership role, he developed a banking system for Fiducia back in 1993. From 1996 to 2007, as Senior Vice President Solution-Center Financial Services for System Integration, he was responsible for the development and the operational responsibility of various consulting and project transactions in the banking area at debis Systemhaus/T-Systems. Until the end of 2014, he was a member of the Executive Board at COR&FJA (today msg-Life), responsible for Banking/CORE-Banking-Software. 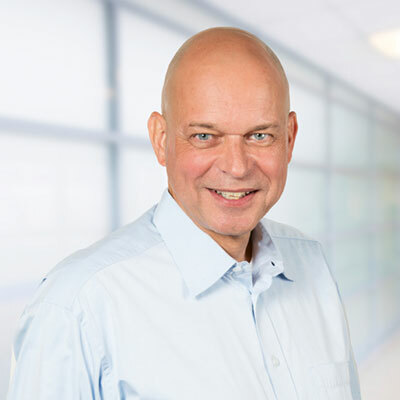 He joined CREALOGIX as CEO of CREALOGIX Germany on 1 January 2015 and has been a member of the Executive Board since 1 January 2016. 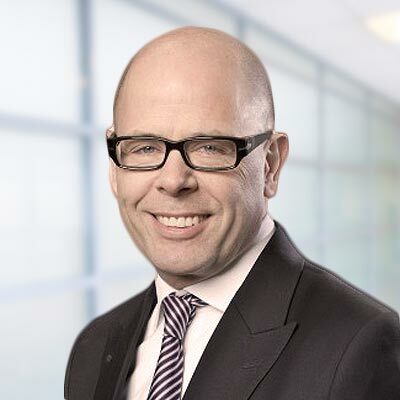 Oliver Weber is an accomplished executive with over 25 years of experience in strategy, general management, finance and operations of international IT companies. He is a business transformation expert with extensive experience in business development, restructuring and turnarounds. He held various senior and executive management positions at Wincor Nixdorf in Germany, USA and the Netherlands. Weber started his career at ABB Switzerland in Finance and was a manager at Accenture, Zurich. Most recently, he was the COO at Arcplace, Zurich where he successfully led strategic initiatives to promote sustainable growth and the overall operational performance. He studied economics at the University Kassel, Germany. He holds a master’s degree in finance from INSEEC, Paris and a diploma in marketing from the Université Claude Bernard, Lyon. 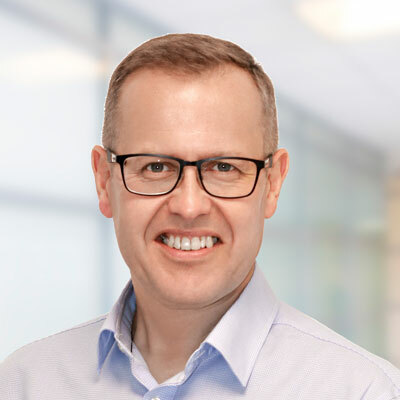 Oliver Weber joined Crealogix in September 2018 as Executive Vice President of Crealogix Switzerland and has been a member of the Executive Management since January 2019. After graduating in Management and Business Administration at the University of Autonoma de Barcelona in 1993, David Moreno specialized in the Financial Services and Insurance market. David entered the Financial Services sector through Caixa Sabadell (BBVA today) where he held several responsibilities on sales and marketing within Retail and Corporate Banking. After graduating with an MBA at the ESADE business school and feeling passionate about how technology could make a positive impact on Financial Services, David joined Thales and headed the Banking and Insurance division where his responsibilities included strategy, sales, business development, operations and marketing. Moreno joined Innofis as CEO in 2012 and has passionately driven the latest trends to digital banking in the Banking Sector. David is responsible for 120 members of staff made up of world-class engineers and developers and has led the company to a revenue of over CHF 10 million. 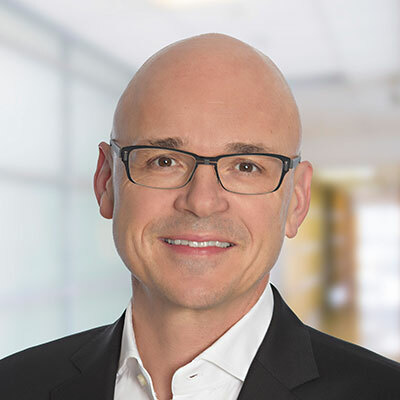 He joined the CREALOGIX management team in 2018 after a successful merger. Following his studies of electrical engineering majoring in Computer Science and Communications Engineering at the Hochschule Rapperswil, Bruno Richle was employed from 1985 to 1989 in the Bührle Group. During this time, from 1986 he was Head of the Department of Electronic Engineering with Oerlikon Aerospace in Montreal, Canada. 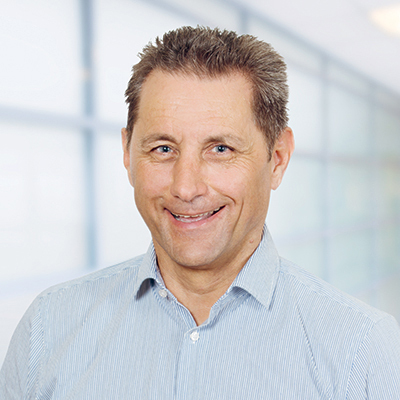 From 1990 to 1996, he was a member of the Executive Management and Technical Director with Teleinform AG in Bubikon. In 1996, he was a founding member of CREALOGIX. Until 31 December 2015, he was CEO of the CREALOGIX Group. 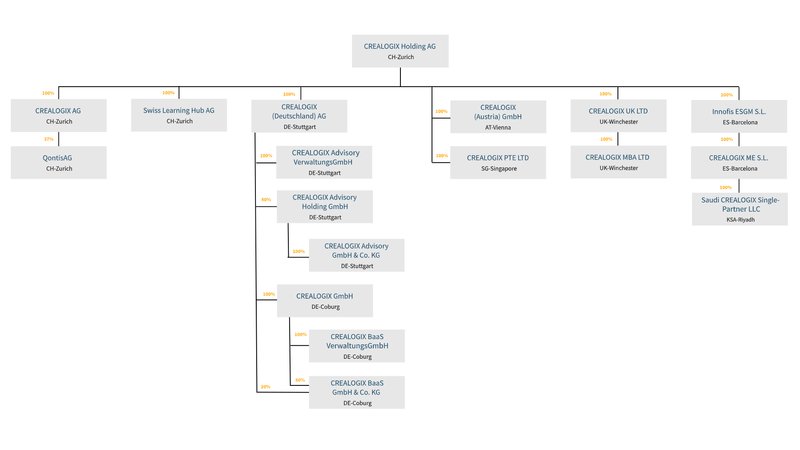 Since 1 January 2016, he continues to support CREALOGIX on strategic and operational level through his extensive network without being part of the Executive Management. 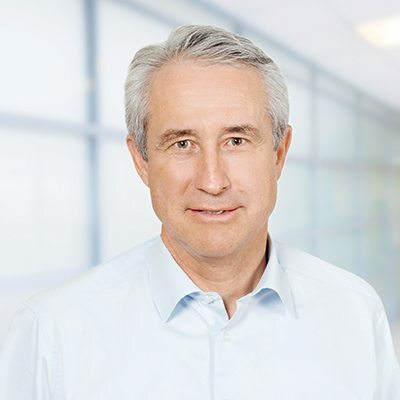 Dr Christoph Schmid is on the Board of Directors of several renowned Swiss companies, including Robert Bosch Internationale Beteiligungen, NZZ Media Group, Kessler&Co and as Chairman at EBS Services Company. He has been a member of the CREALOGIX Board of Directors as well since 2000. He began his professional career in the legal department of Riniger AG. After several years of professional experience in Switzerland and in the US, he has been a partner of Wenger & Vieli Law Offices since 1989. Ralph Mogicato has over 25 years of experience in the financial industry in Switzerland, Germany, Austria and Singapore. He is co-founder and used to be CEO at the Swiss consultancy Synpulse (formerly known as Solution Providers) with over 250 employees mainly in the banking and insurance sector. He has expertise in strategy building and implementation for banks and insurance companies and has a deep understanding, work and consulting experience in defining business cases, make-or-buy decisions, evaluation support of core banking and insurance systems, quality assurance for large projects and composition of „greenfield units“. He is now entrepreneur, senior adviser, professional board member and angel investor in over 10 ICT and fintech start-ups, lecturer at the University of Zurich and Applied University of Science Kaleidos and guest lecturer at IFZ, University of St. Gallen and Swiss Finance Institute. He’s also on the board of CREALOGIX Holding AG, Swiss ICT Investors Club (SICTIC) and member of various fintech associations in Switzerland, UK and Asia. 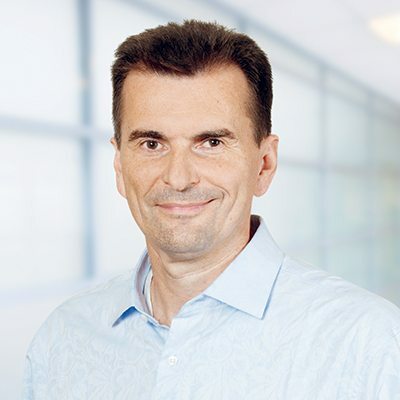 Rudolf “Ruedi” Noser has profound knowledge of the Swiss and international IT and software industry. He is the owner and member of the Board of Directors of Noser Management AG, one of the Swiss leading providers of ICT solutions and services. He chaired the umbrella organization of the ICT industry “ICTswitzerland” until 2017 and is – among others – board member of the “digitalswitzerland” association, which aims to position Switzerland as the world’s leading digital hub. Born in 1961 in the Swiss Canton of Glarus, the entrepreneur was elected to the Swiss Parliament in 2003. Since November 2015, he has represented the Canton of Zurich as a liberal member of the Council of States. In this position, Noser is strongly committed to the free development of the economy, the interests of SMEs (small and medium-sized enterprises) and vocational training.